Division L, District 41, the newest division of 2017 has been in the limelight since its day of inception. Spreading its wings from Bhubaneswar to Bihar and Jharkhand, a top-up COTP was arranged in Jamshedpur for the clubs who could not attend the training at Bhubaneswar. Dr Chetna Verma, Area Director, L3, took the responsibility to conduct an equally amazing session for those who missed all the fun and learning at the COTP. 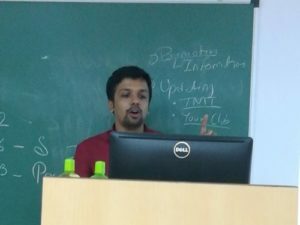 XLRI Toastmasters and Insteel Toastmastersshowed excellent coalition as hosts. 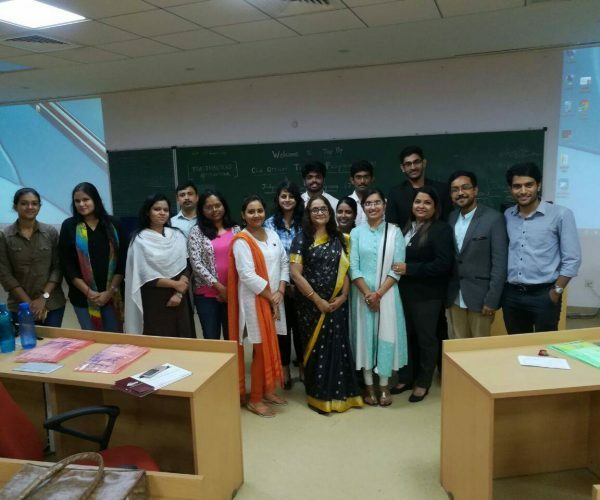 Insteel Toastmasters, XLRI Toastmasters, IIM Ranchi Toastmasters and Hourglass Toastmasters International-NIT Rourkela Chapter were the participating clubs for the training. The event had an appropriate balance of learning with fun, and great cuisine. Setting the right mood of excitement and enthusiasm, Dr Chetna addressed the crowd with her inspiring words. Trainers, all the way from Kolkata, arranged a commendable training session for the club officers, leaving them all charged up to perform their roles to their best. 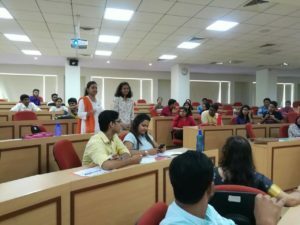 Toastmasters from Kolkata, Shayak and Vinitashared an interactive session on Toastmasters Trivia. Amrita Nandi from Insteel Toastmasters, came up with Hello Toastmasters, with everyone searching for their partners in the crowd and getting to know a lot new faces by the end of the game. Smita Pati, Newsletter Editor, Livewire, District 41 Monthly Newsletter, briefed the members about the PR and branding guidelines, revealing the secrets to a proper branding system for a club and more. Toastmaster Shayak explained the Club Success Plan. 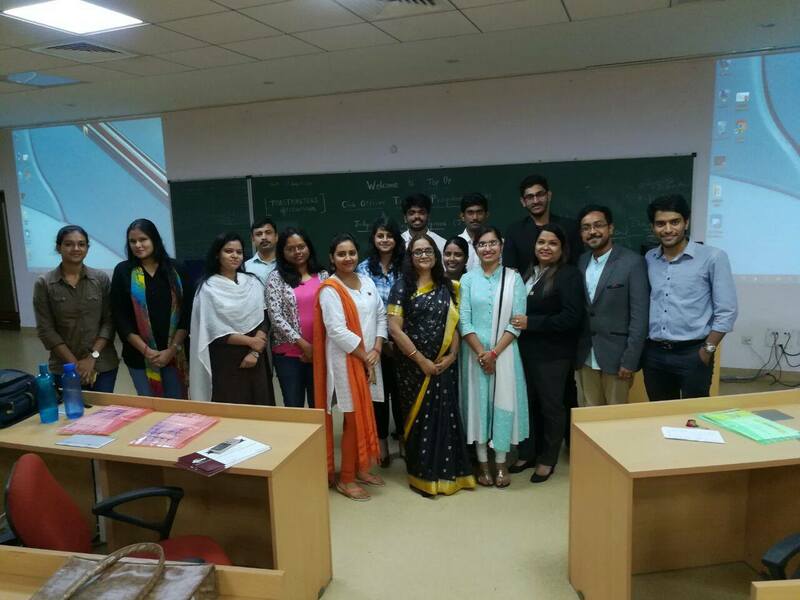 Judges Training Programme, conducted by Dr Chetna Verma, showed many of the minute details required while judging. 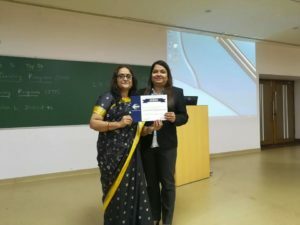 Toastmasters Medha and Pradhyumna, did their part by binding the entire session as the MOCs of the event. The day came to an end with the distribution of training certificates and some mandatory and memorable photographs.